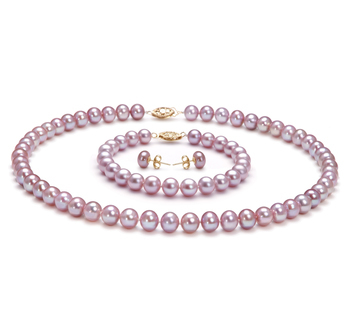 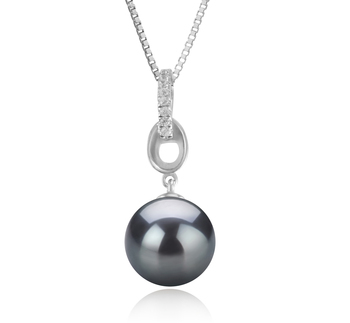 Black pearls are certainly unusual yet they can really add a touch of glamour to any outfit. 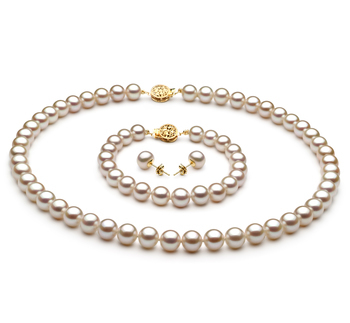 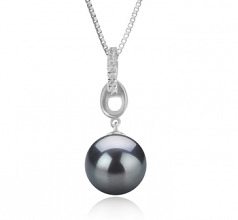 If you are looking for a piece of pearl jewelry that will really make a statement then this is the pendant for you. 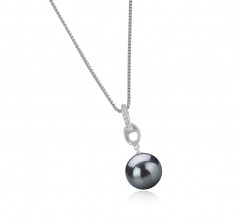 The beautiful AAA black Tahitian pearl used alongside the silver necklace really gives it a more stunning look. 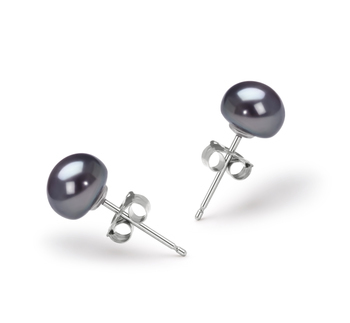 It may be small measuring 9-10mm, yet it is perfectly formed. 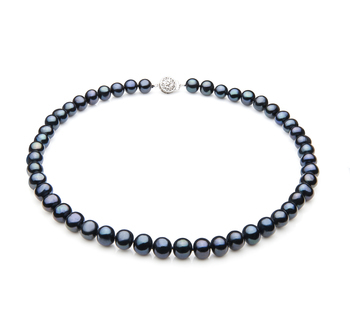 You will love wearing this at any time of the day as it will look amazing paired with a lovely white top and long flowing skirt or a little dress for an evening out. 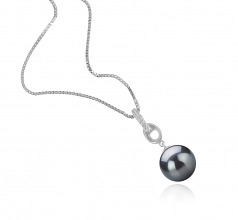 To really enhance your look further then why not think about pairing this beautiful pearl pendant with a lovely pair of teardrop earrings that are made from silver and black Tahitian pearls as well. 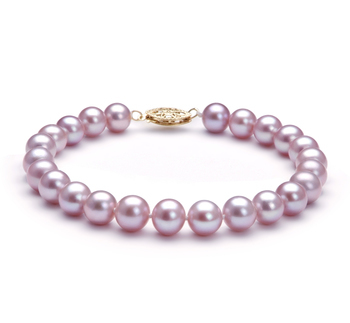 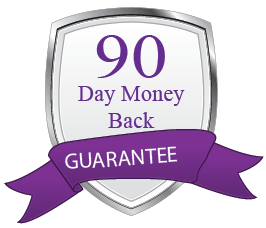 Don’t be too surprised if your friends want to know where you got such a beautiful item from.